Following tweaks are optional steps for the more experienced DIYers. 1. 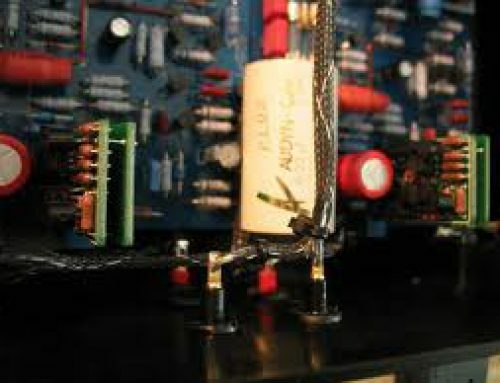 After installing the SS Opamp please allow for at least 100 hours or burn in time before carrying out the following steps. 2. 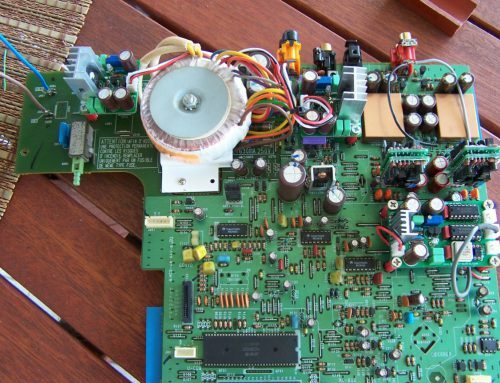 Please solder a good quality foil capacitor (MKP caps) across the power intake pins (V+ and V-). 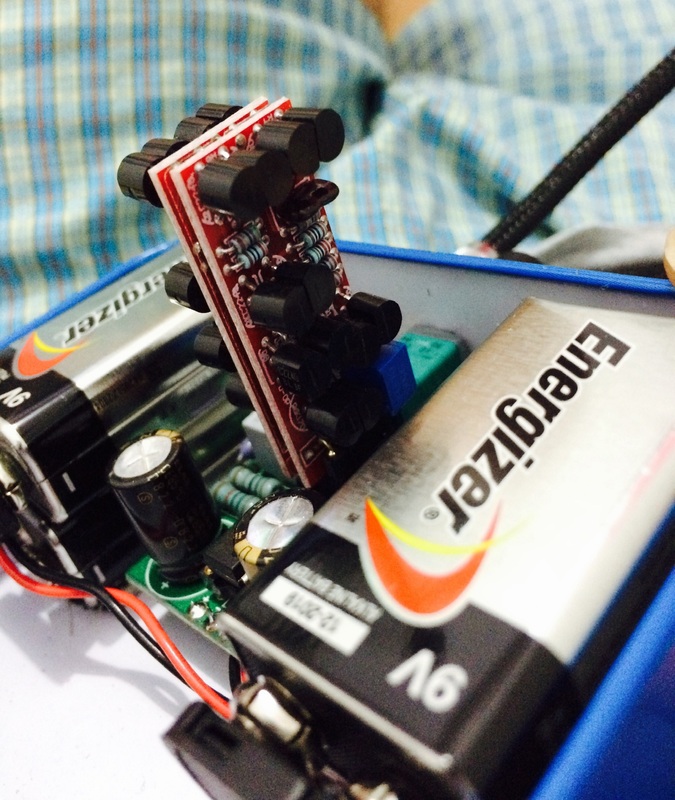 You can try different value capacitor between 0.01uf to 0.1f. Please see diagram below for the different pin setting on the single and double SS Opamp. 3. 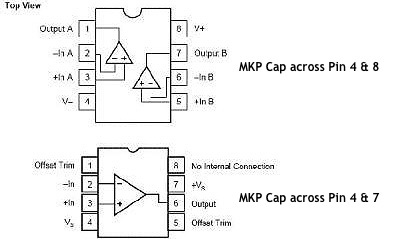 Power coupling cap is another key to further enhance the performance of our SS Opamp. 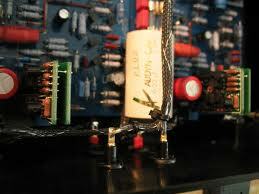 Some budget CD player will only have a few low value low quality power coupling caps for their audio stage. It is recommendable to change them to slightly higher value and better quality type (Elna Slimic or For Audio range, Blackgate and etc…). 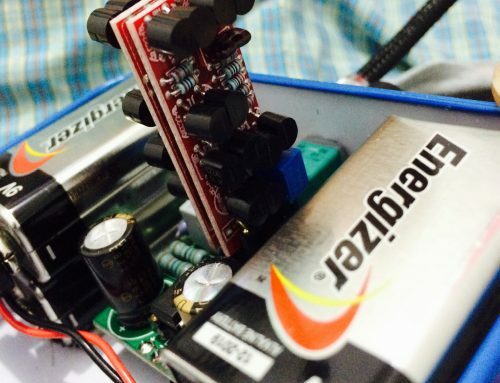 Our SS Opamp will take full advantage of the stable power and give you music in a way the musician intended. 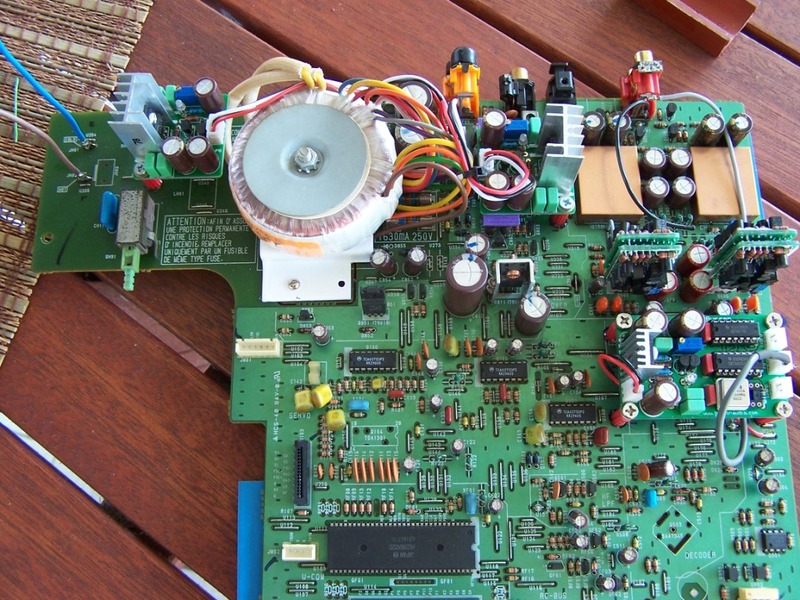 Marantz CD63-mk2 DIY discrete opamp upgrade by Ronald C.